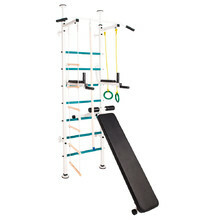 The best way to get your children to exercise is to make it fun. 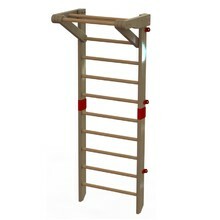 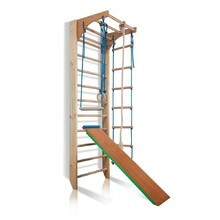 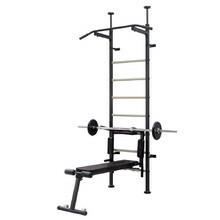 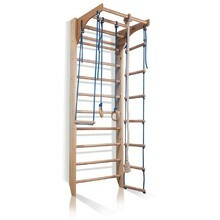 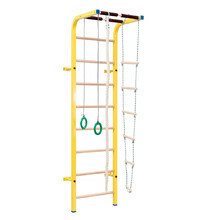 Climbing bars and wall bars are best suited for this purpose. 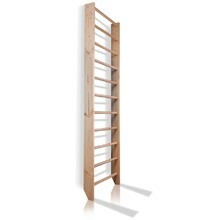 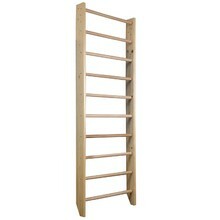 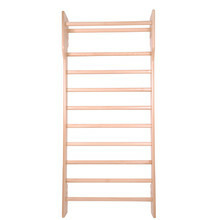 Classic wall bars have been installed in children’s rooms for years and will find a place in every household. 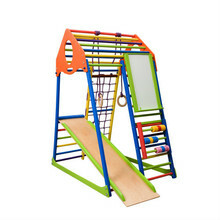 Climbing frames are a source of great fun on fresh air. 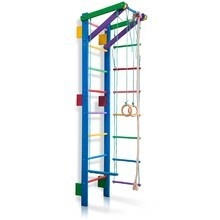 In this category, you’ll also find wall bars with various accessories, such as pull-up bars, gymnastics rings, rope ladders or slides. 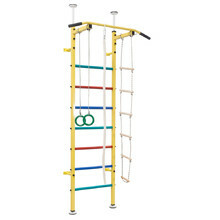 With all of these products, your children will have a fun way to spend their time while exercising and improving their physical fitness. 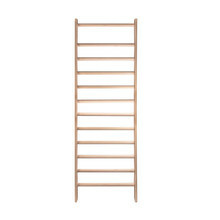 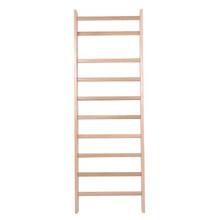 Wall bars for high ceilings, non-protruding space-saving frame, affixed to a wall.